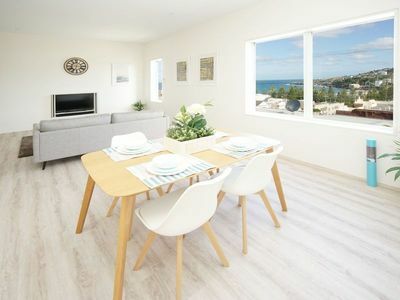 "Captains Cottage" at "Top View 52". 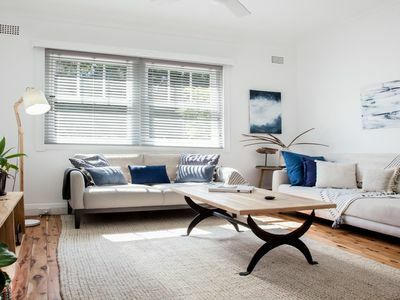 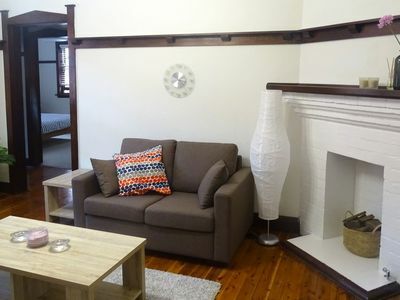 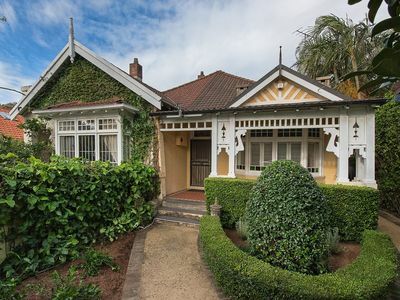 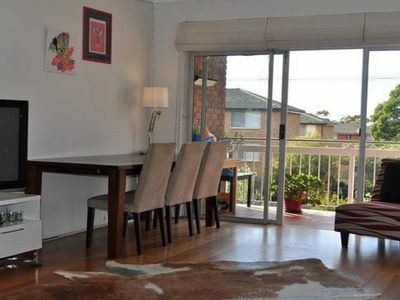 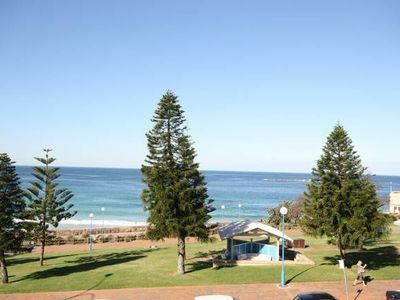 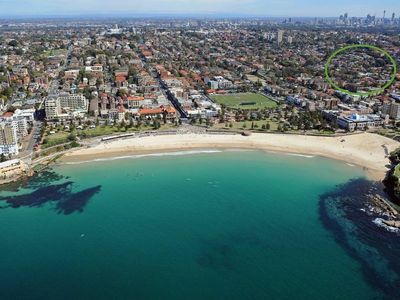 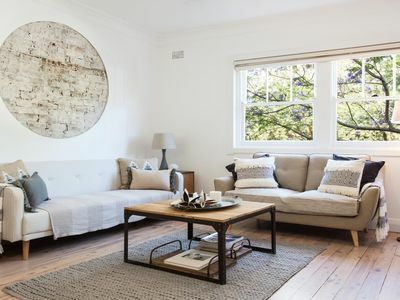 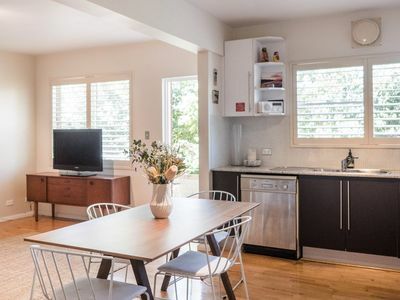 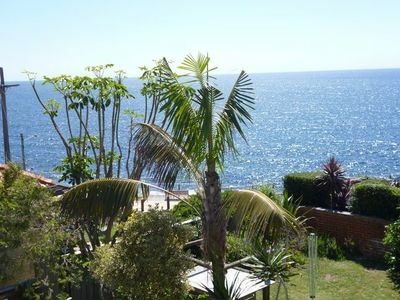 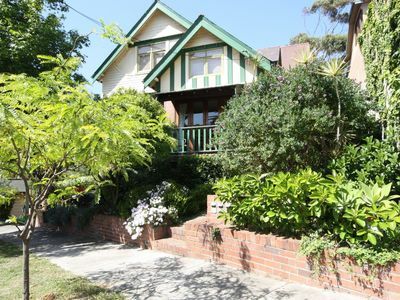 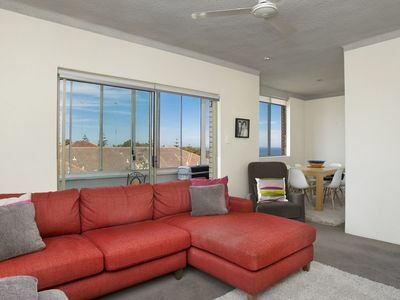 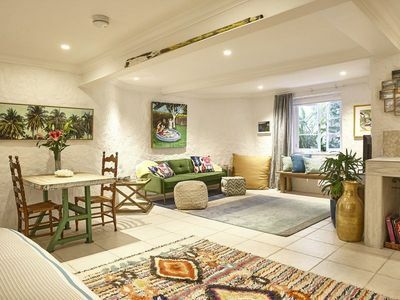 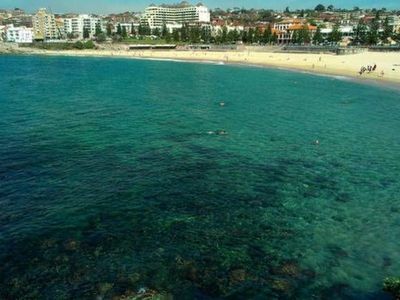 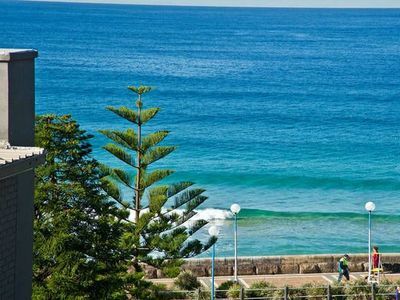 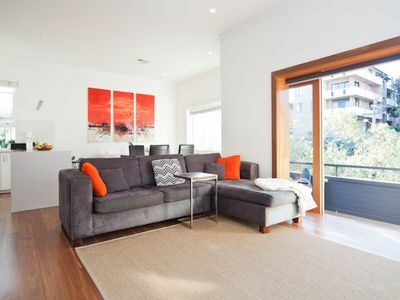 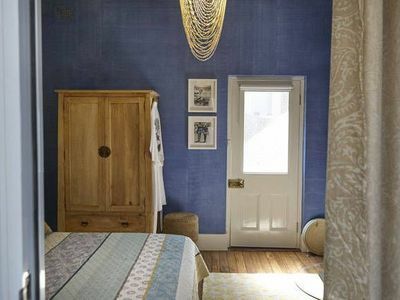 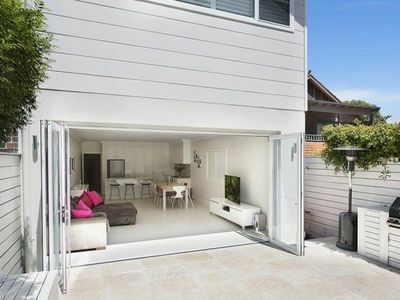 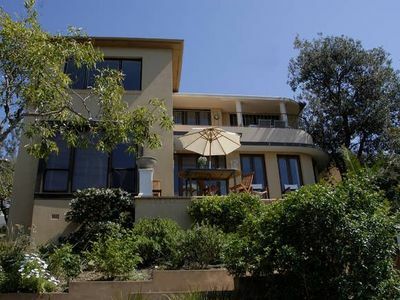 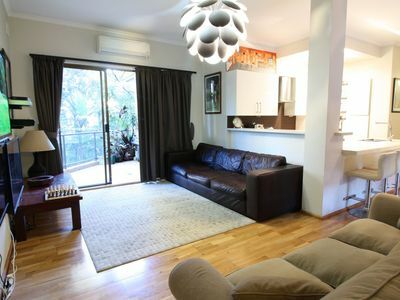 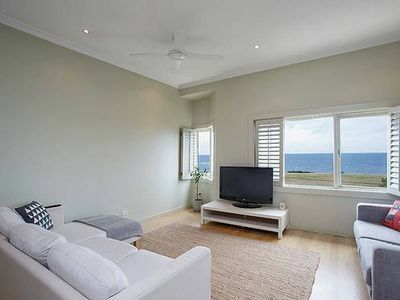 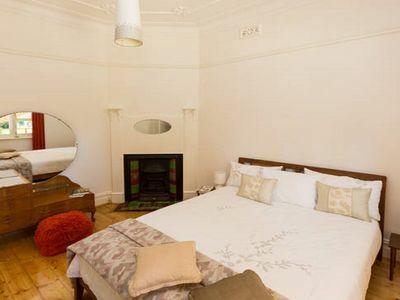 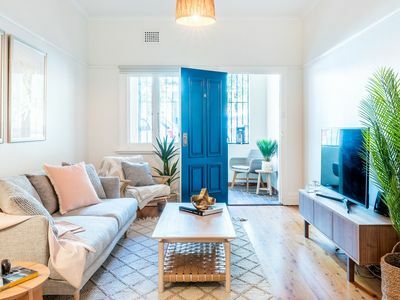 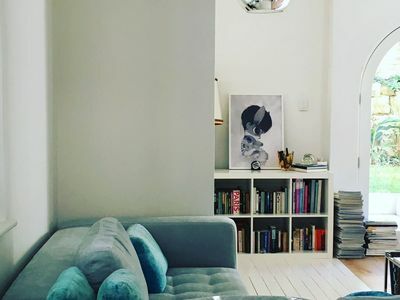 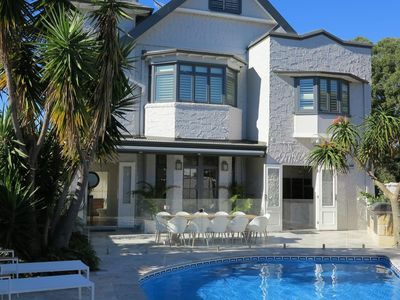 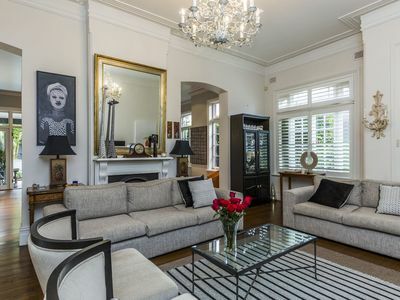 Choose your ideal type of accommodation from apartments, holiday rental houses, b&b accommodation and more in Coogee for your next holiday. 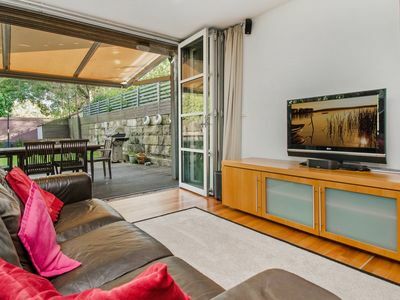 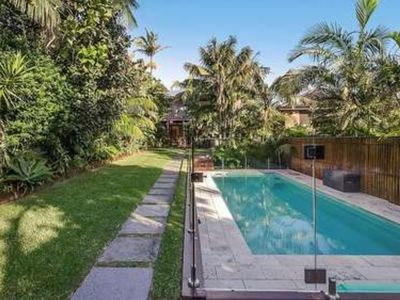 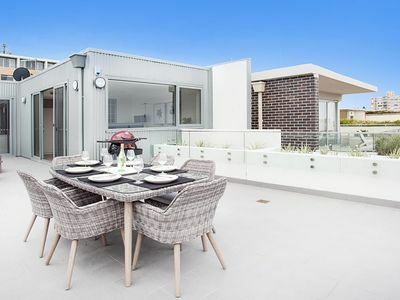 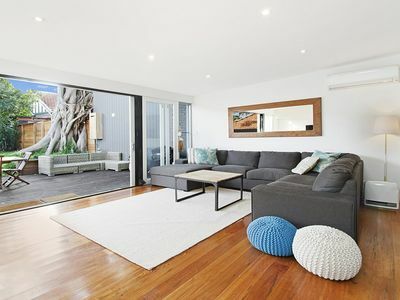 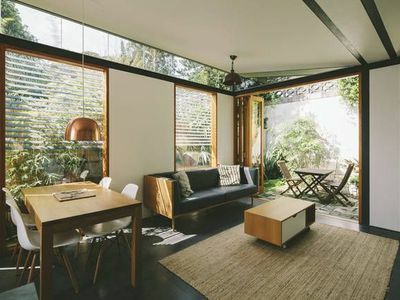 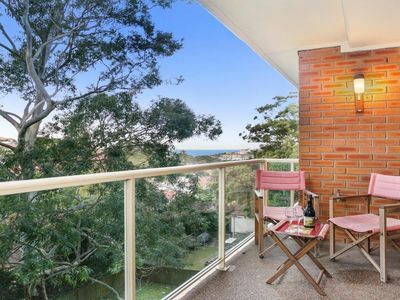 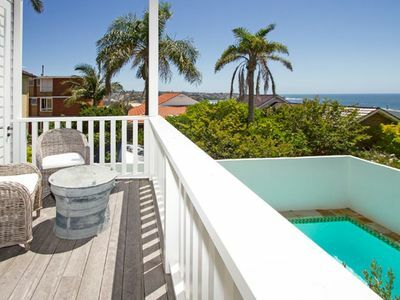 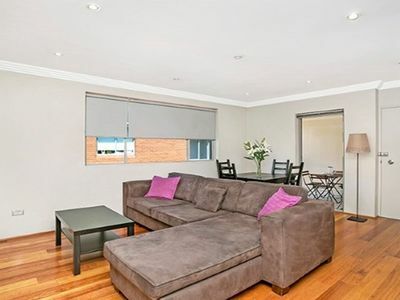 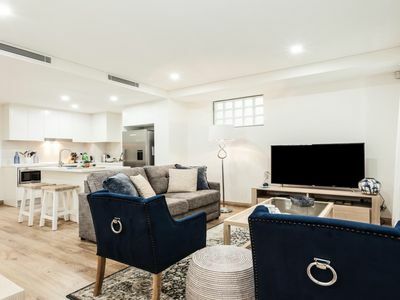 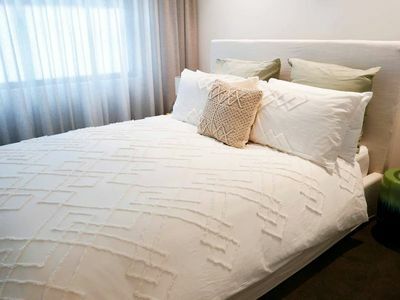 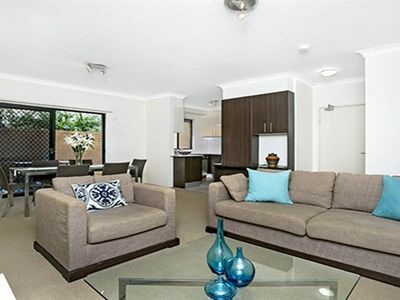 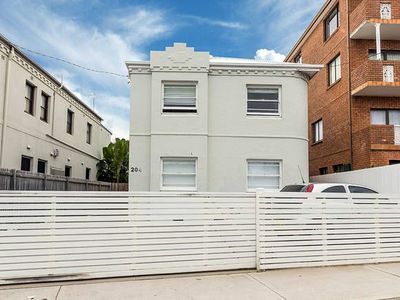 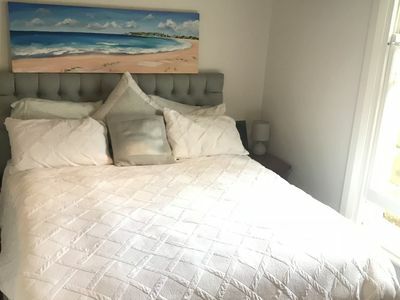 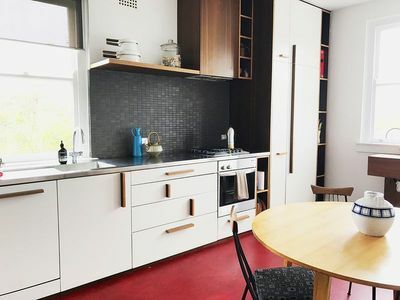 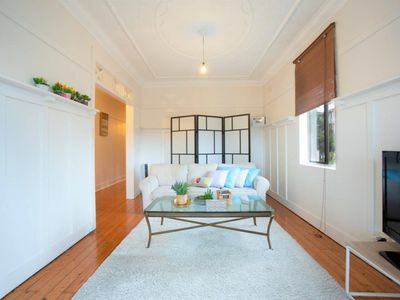 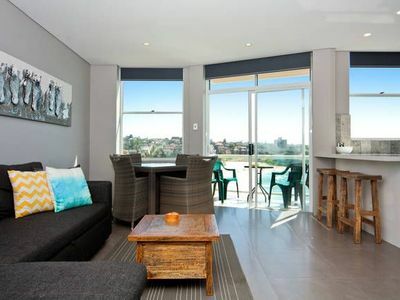 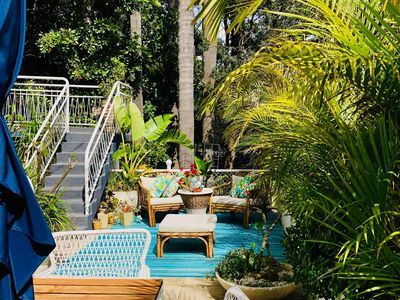 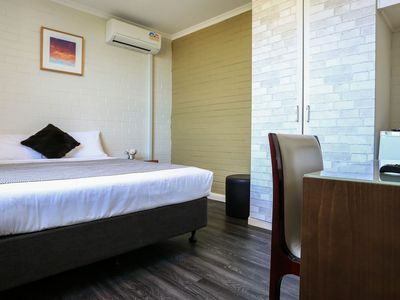 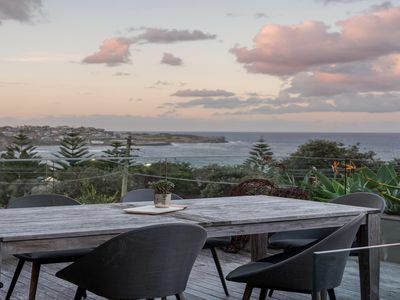 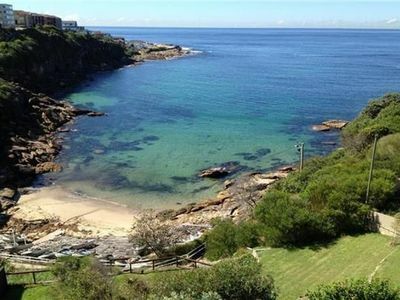 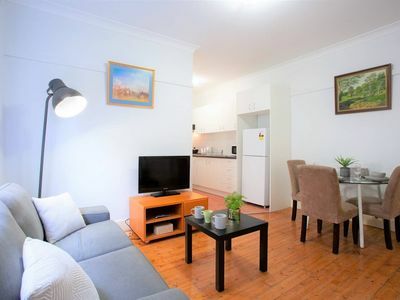 With great holiday accommodation packages on offer, you can book your perfect holiday accommodation in the Coogee area of Sydney now!